Big Deal Music has acquired Nashville-based administration company Words & Music. Words & Music will continue to provide independent administration services, and will assume most of Big Deal Music’s domestic administrative duties beginning January 1, 2016. 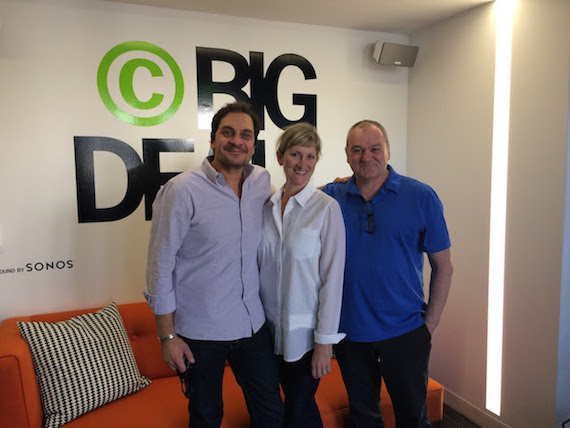 Big Deal’s extension with BMG will remain in effect for territories outside North America.